I like to stay fit and active, enjoying running, orienteering and cycling. When I can, I join in the weekly Hove Park 5k time trial – averting my eyes as we pass the Goldstone Retail Park. For many years I played badminton, and I still play football once a week. 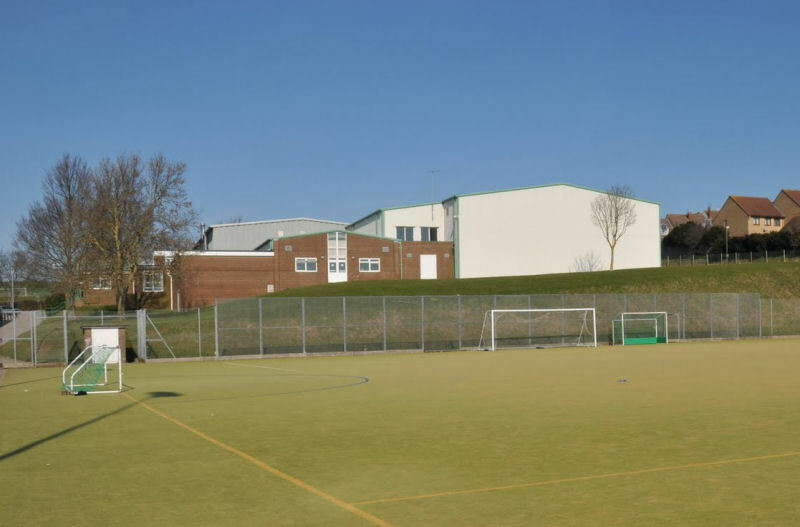 The venue for much of that badminton and football is Portslade Sports Centre, a friendly, council-run establishment offering reasonably-priced facilities for the community. Sadly, badminton for me is no more. It now aggravates one of my Achilles’ tendons, the legacy of a badly-twisted ankle a few years ago. But the football goes on, a friendly five-a-side – well, often ten-a-side – game on one half of the all-weather pitch. Indeed, we do play in all weathers, and I often return home soaked to the skin. My passing is rubbish and I panic if I have the ball too long. But I can tackle and block, and I’m still one of the fastest on the pitch despite being the oldest. I enjoy it for the friendly competition and for the fitness training. I’m very grateful that my fellow players still accept me – and I think I’m slowly improving! In 1937, when I was 14 years old, I was forced to leave school and secured a so-called apprenticeship at the bus-overhaul works of Southdown Omnibus Company on the north side of Victoria Road, Portslade, next to the recreation ground. I worked there for about three years, learning engine fitting and welding. Looking at your map it seems that the “works” is now gone completely, I hope today’s youth is making good use of the space.